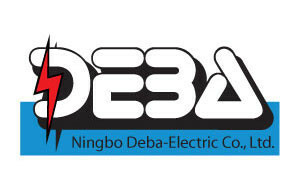 As a result, Ningbo Deba-Electric Co. Ltd.’s goal is to focus on producing quality, safe products for the local markets in order to continue our European story in Asia. A family company, a high-tech sector, job security, short communication lines, and a lot of potential to grow. Those are just some of the benefits of working for Ningbo Deba Electric. Haven’t found the right job? We’re always looking for people who can make the difference. We emphasize skills and we don’t discriminate. So be sure to contact us.